The best value in Mallorca tours, we only operate in Mallorca, cruise passengers will save more than 30% on the tour prices purchased on board. By booking on the web you avoid third party fees. We have the best coaches and guides, organise tailor made tours, VIP tours, events, private groups from hotels, transfers from airport to hotels. Special prices for travel agencies. - More than 25 years experience in planning, organising and assisting clients who have purchased excursions sold on cruise ships. - We are able to omit middle-men (e.g. cruise lines), and therefore we can offer a discount of 30 – 40% on the prices of the same excursions as sold on board ship. - We organise excursions for agencies, see our affiliate membership information. - We organise tailor-made excursions, special services, transfers, VIP, excursions for groups with departures from hotels. -We can call on a modern fleet of buses, minibuses, minivans and cars. -On all departures there will be a representative of Majorca-tours ready to assist clients in the port/hotel, etc. -The telephone contact for the Majorca-tours Port representative, who is always in contact with the guides, is +34649020520. 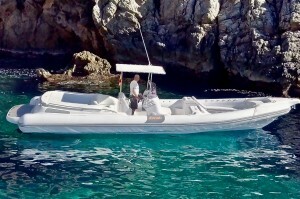 -Based in Palma de Mallorca we are able to offer best value. -Secure credit card payment system, without cancellation fees when services are cancelled more than 72 hours ahead of the excursion date. See our cancellation policy below. -Once the booking has been made, we will send you a receipt which includes the date and time of departure. We are locals and have the best official licensed guides on the island working in all the main languages, and offer a personalized VIP service at a reasonable price. If you would like a personalized excursion, please contact us at info@maiorcaescursioni.com. We will organize everything for you, including full day tours with reservations at the best restaurants. Many excursions and attractions are very popular and heavily booked. By booking ahead you will be assured of enjoying the excursion or activity in which you are interested. 2. Booking is easy: In only 3 steps. First select the name of the cruise making a stop in Palma de Mallorca, then select the arrival date and the desired excursion, and finally complete the booking details. You will then automatically be sent an invoice showing all the details as booked. It is that simple, just 3 steps. 3. Rest assured: secure payment system. When you make a booking on our website you can rest assured that your details will be treated with the maximum security and your payment will be credited direct via our bank. 4. No extra charges when paying by credit card. We make no additional charge when you pay with a credit card, the price you see is the price you pay. 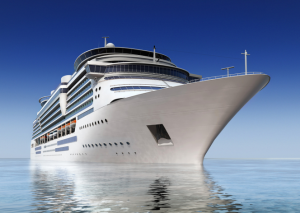 Cruise ship friendly tours: In case you cannot show up because the cruise line changes the itinerary, the cruise ship is unable to dock or disembark passengers in a timely manner and the booking is cancelled, you will get a full refund. All bookings cancelled more than 72 hours before the departure of the excursion do not bear any cancellation fees. In such cases we will only deduct the10% relating to our administration fees and will automatically refund the remaining 90%. All bookings include an administration fee equivalent to 10% of the total booking. Administration charges are not refundable in the above case. All bookings cancelled by clients less than 72 hours before the excursion departure will incur cancellation fees of 100% and no refund will be applied. Should an excursion be cancelled for technical reasons, in cases of force majeure or because the minimum number of passengers has not been reached, Majorca-tours will refund the total cost to clients (100%). In such circumstances no administration fees will be charged. Cruise ship tours friendly cancellation policy: in case you can’t show up because the cruise line changes the itinerary, the cruise ship is unable to dock or disembark passengers in a timely manner and the booking is cancelled, you will get a full refund. Timely return to your cruise ship. Local prices. Best Mallorca tours, excursions to wine cellars, VIP tours with lunch at the best restaurants, flamenco shows, events, tours in catamaran including lunch, hire speed boats, transfers in/out. Cruise Tour Club Roll Calls, privates, VIP. We also facilitate the creation of groups, do your pre-booking (no charge), and do not pay until we reach the min. 12/16/20 pax. 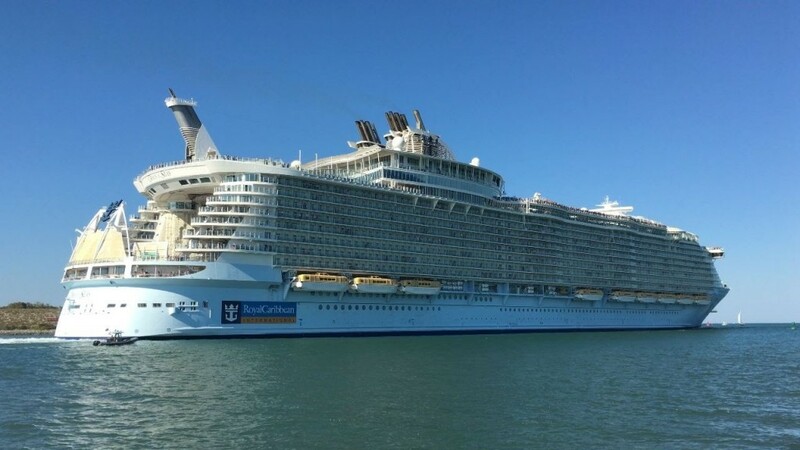 OASIS OF THE SEAS tour suggested. See some taxi tour itinerary suggestions here and book in advance to guarantee an English speaking driver. Map of the best beaches in Majorca, distances, We can go to any part of the island and organise tailor-made tours on Catamaran or speed boats. Do not miss the video! Special offer: The best show of Europe! - See the Video in the show description. Tours for cruise passengers: All the tours leave from the port. More excursions plus exclusive tours. 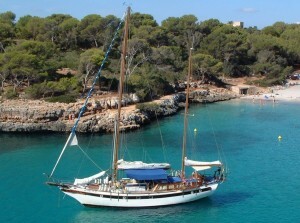 We have more than 25 years experience organising excursions in Palma de Mallorca. We can call on a modern fleet of buses, minibuses, minivans and cars. All our official guides are members of the Guild “Colegio Oficial de guías turísticos de las Islas Baleares” Special prices for travel agencies and groups. Transfers from airport to hotels and viceversa, also hotel groups.